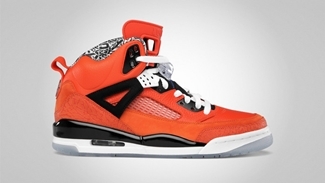 New York Knicks supporters received another treat from Jordan Brand two weeks ago with the release of two new editions of the Jordan Spizike, which is currently creating a loud buzz in the market. Spike Lee’s official signature shoe from Jordan Brand was released on November 5 in Blue Ribbon and Orange Flash colourways, which is the official team color of the New York Knicks in the NBA. Both colourways look equally impressive so you will have two great models to choose from! Grab one or both and you will absolutely won’t regret it! 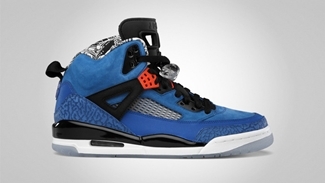 JB to Release “Knicks” Blue Jordan Spizike As Well! Jordan Melo M8 “Blackout” Making Noise!